A pleasure to read how you first became interested in EV, my experience was similar in some ways. By the time I was listening to Zappa I’d already got into a lot of the avant-garde improvising musicians from the 60s and late 50s, Coltrane, Coleman, Mingus, Taylor, etc. So I followed Zappa’s advice, bought some records (I think one was the same LP you have pictured) , and dove in. I loved his sound worlds, but at that time if you’d shown me a score I would have stared at it dumbly. I was an untutored rock & roller who’d discovered core blues, the wonderful forementioned improvisors of the 60s, and the Velvet Underground’s White Light White Heat. 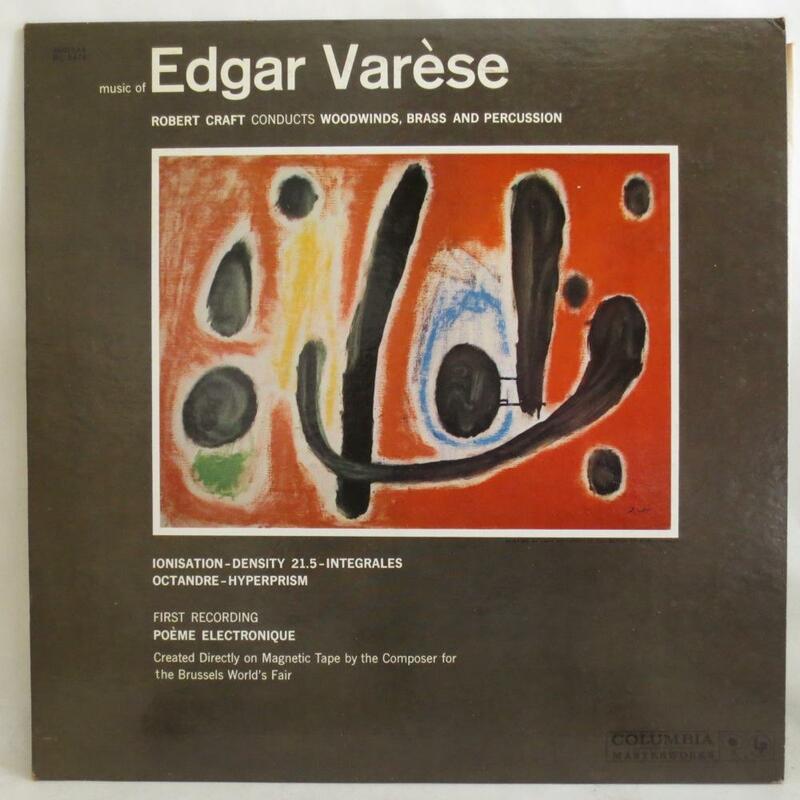 Fortunately a local music teacher guided my attention through various 20th century (and other) works – he was a fine English horn player, flutist, and conductor, I remember him playing Density 21.5 for me in his apartment, he explained how Varese used the flute and only a few notes to create such a magical piece. Btw, you probably know how those late 60s/early 70s saw the release of so much great contemporary material, especially the Nonesuch releases. I’m not much into trips down memory lanes, but those days were formative for my taste in modern music, and I get a kick out of reading how other people formed their own interests in it. That’s awesome, Dave. Sorry for the late reply, this word press thing doesn’t surface comments as well as I would like! Yeah, you speak the truth about all that material early 70s/late 60s. My only access, or my primary access to a lot of 20th-century music was stuff published on CRI or Nonesuch, until digital distribution yeah, you speak the truth about all that material early 70s/late 60s. 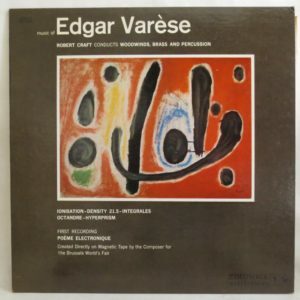 My only access, or my primary access to a lot of 20th-century music was stuff published on CRI or non-search, until digital distribution became a thing.